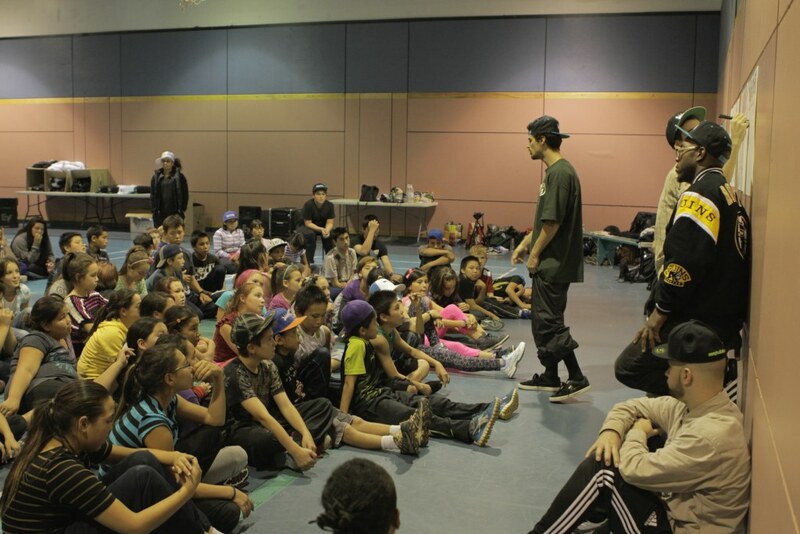 BluePrintforLife has partnered with the housing board in Nunavik to try and reduce vandalism and help youth channel their anger towards positive outlets such as dance and traditional culture. 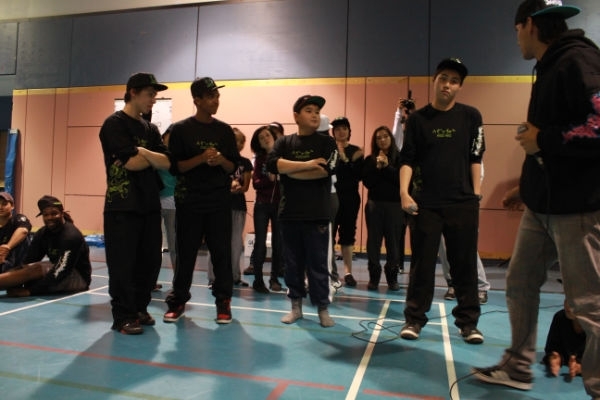 We also hope to mentor young leaders who can serve as a positive example to younger youth and steer them away from things like breaking windows, which ultimately cost Nunavik millions of dollars each year. 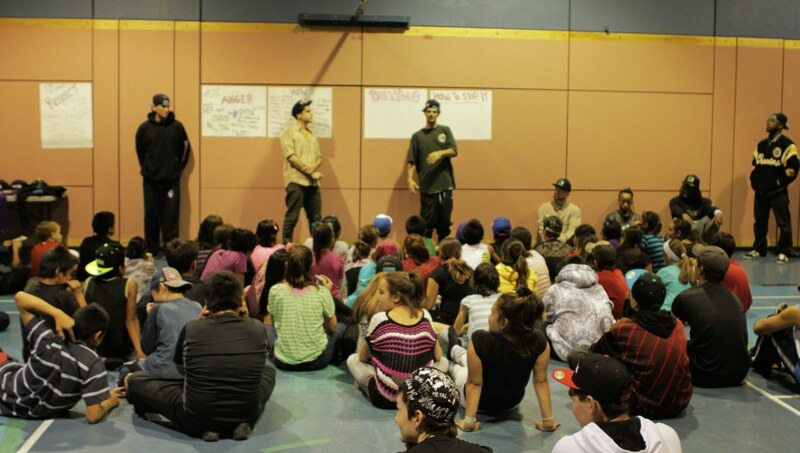 The Pivallianiq Program is a KMHB initiative financed by the SociÃ©tÃ© d’habitation du QuÃ©bec (SHQ). 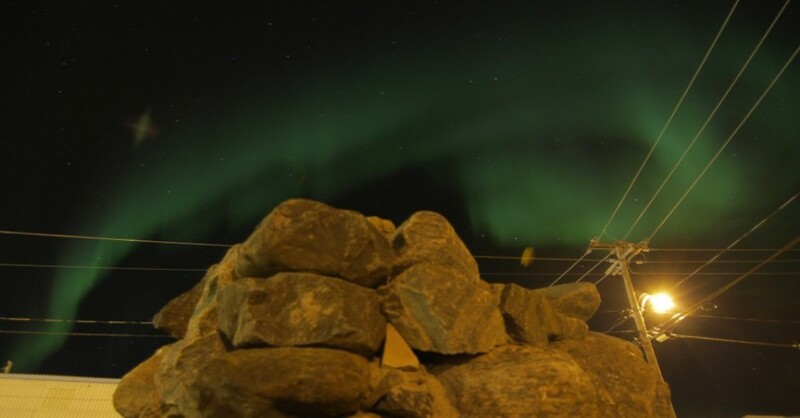 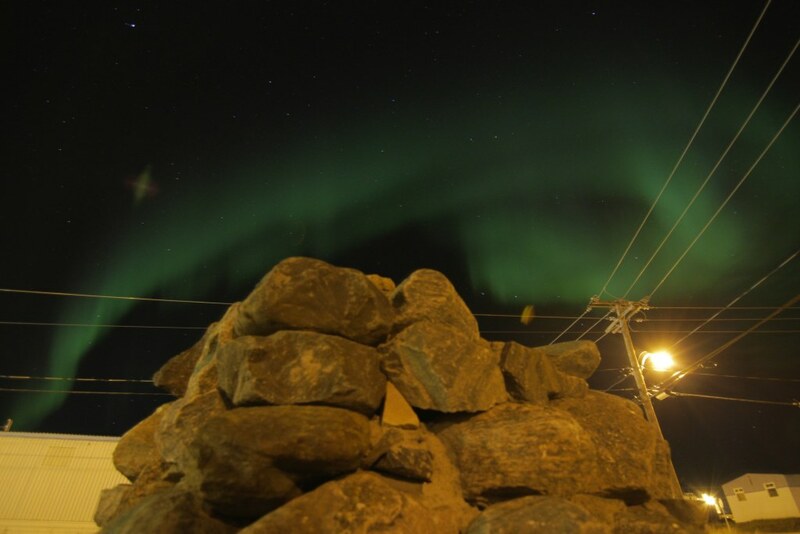 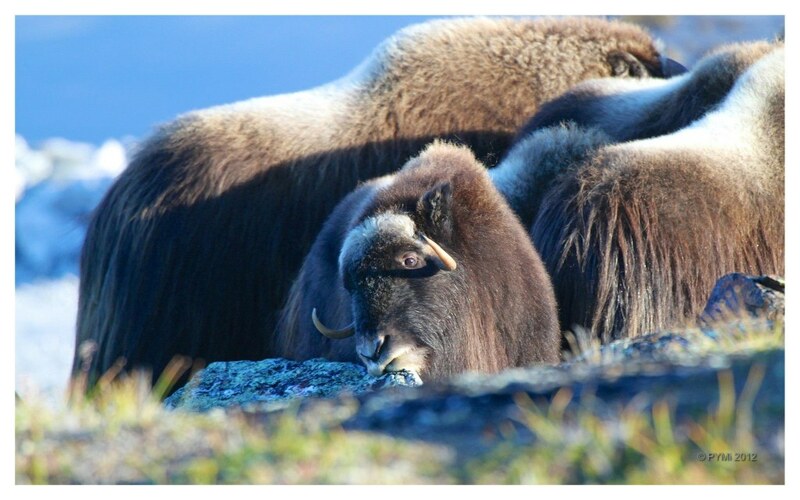 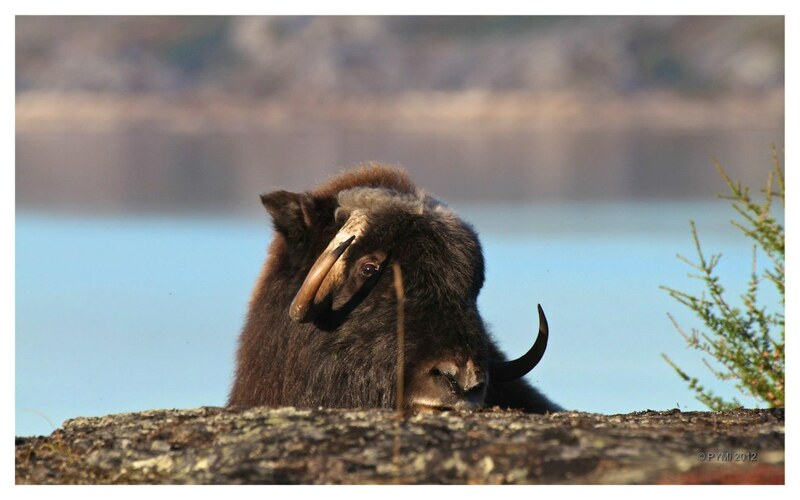 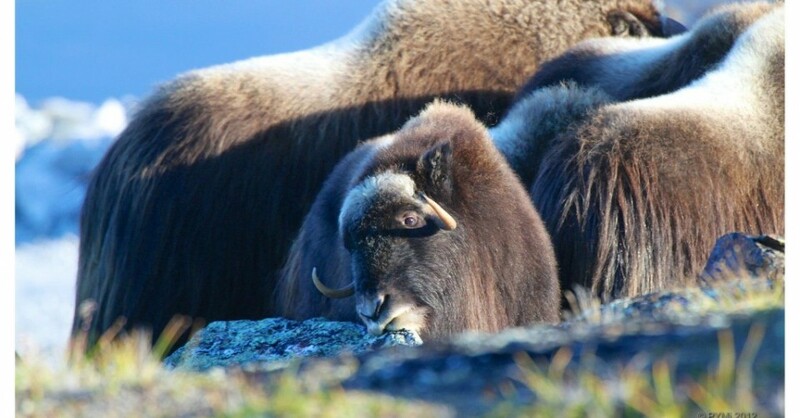 Launched in November 2011, the program aims to help families maintain their homes and equipment, to beautify their surroundings and to create a safe, organized and happy living environment for the people of Nunavik. 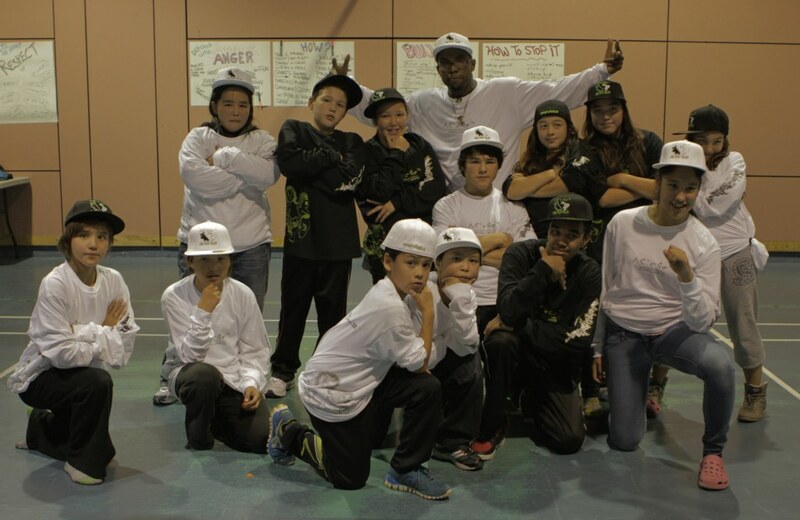 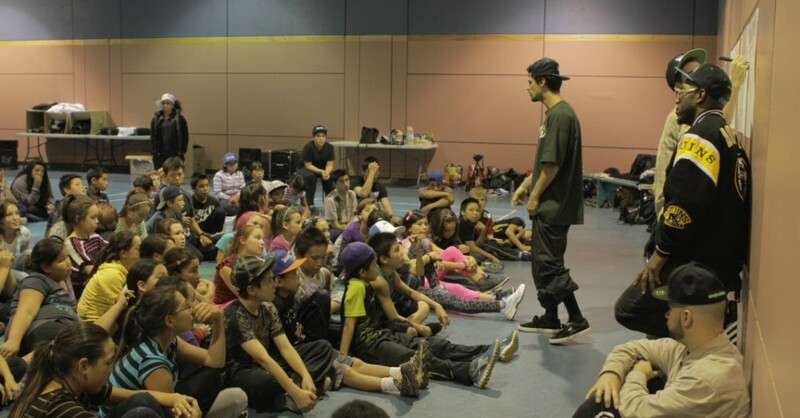 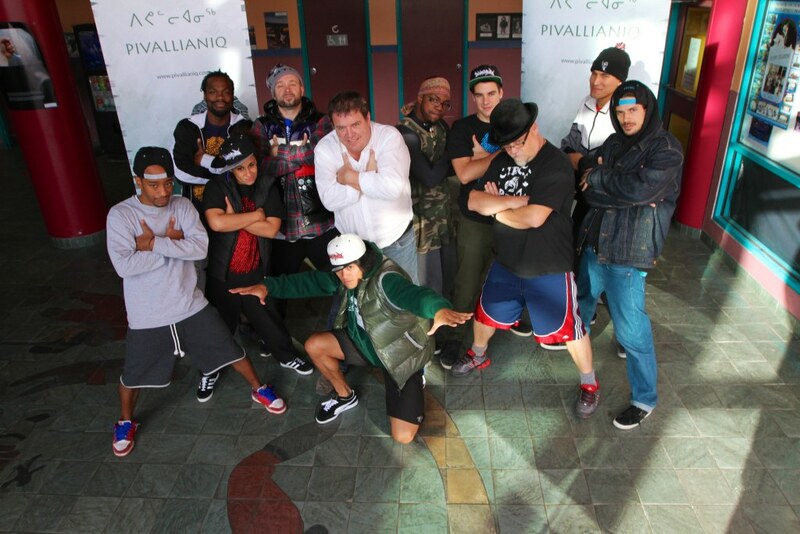 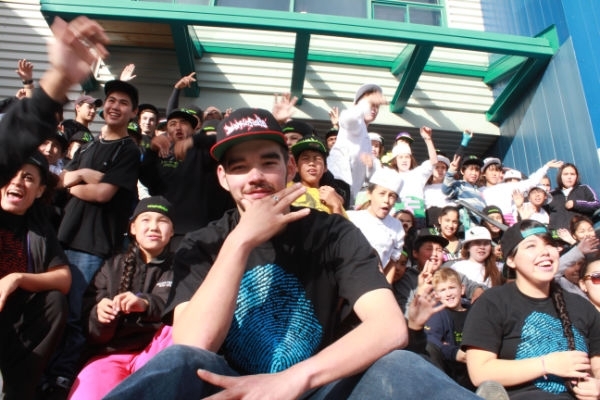 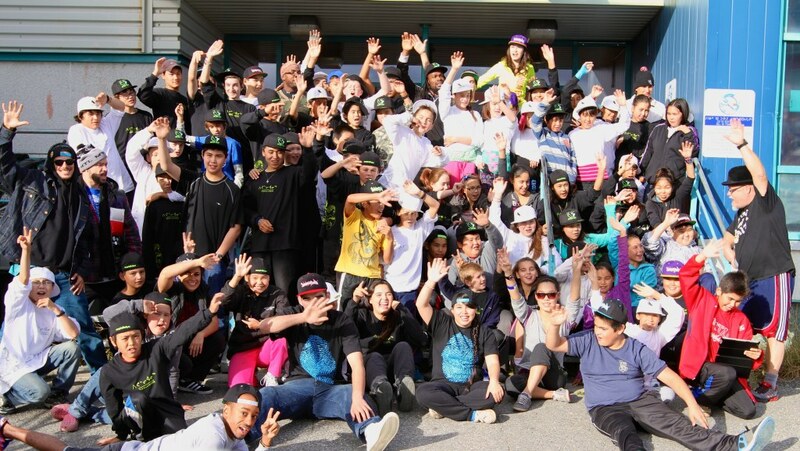 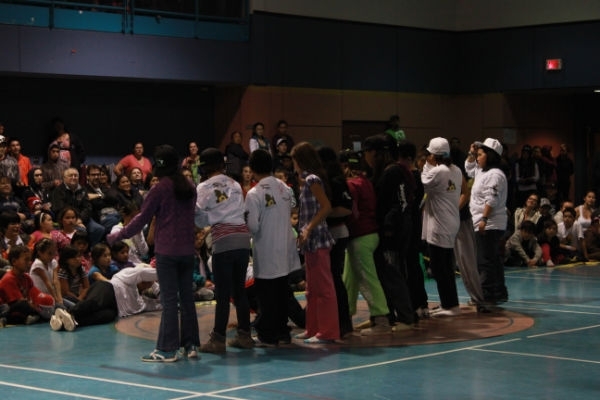 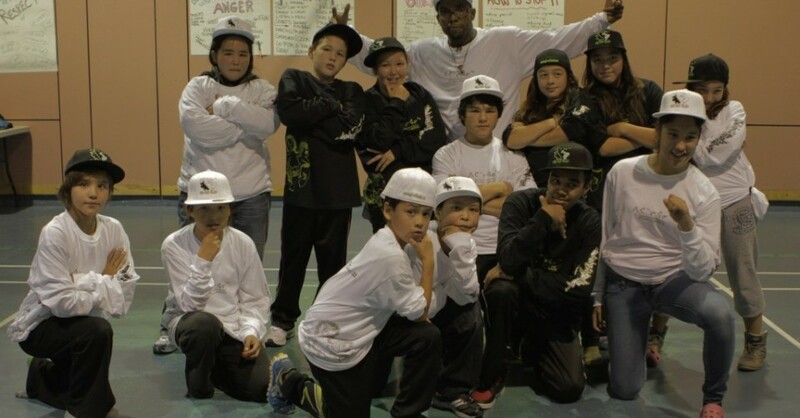 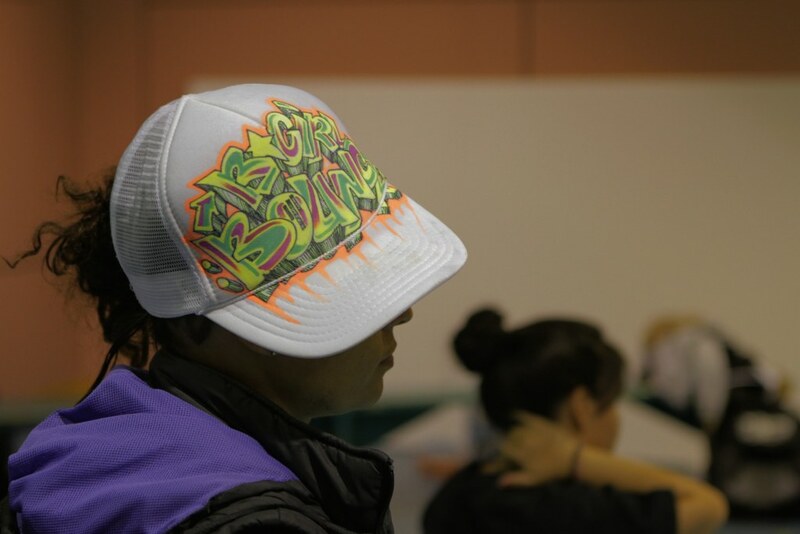 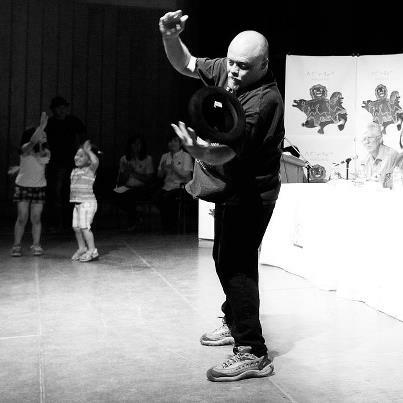 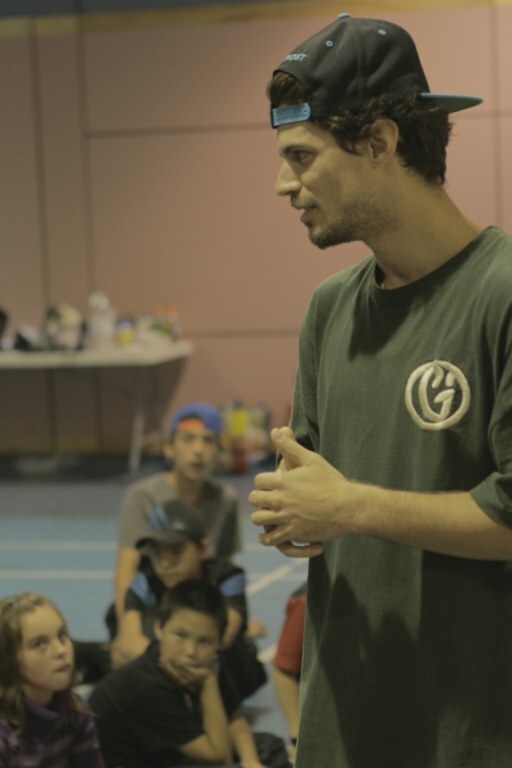 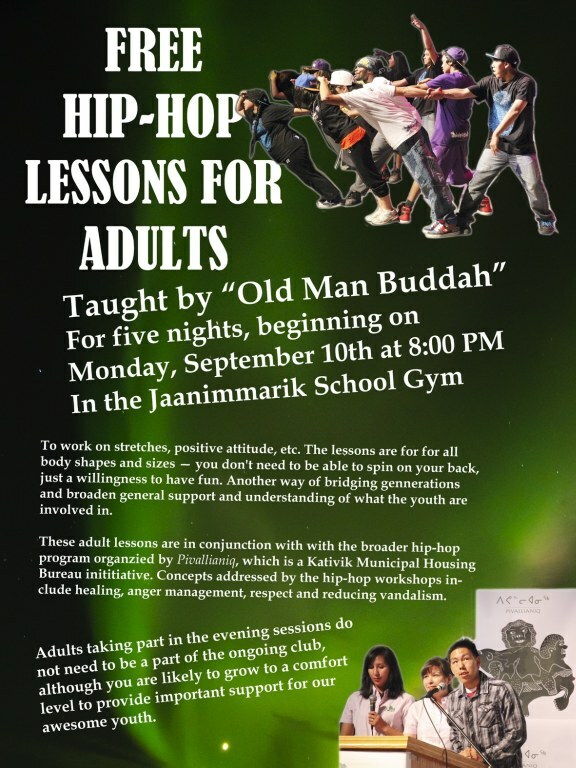 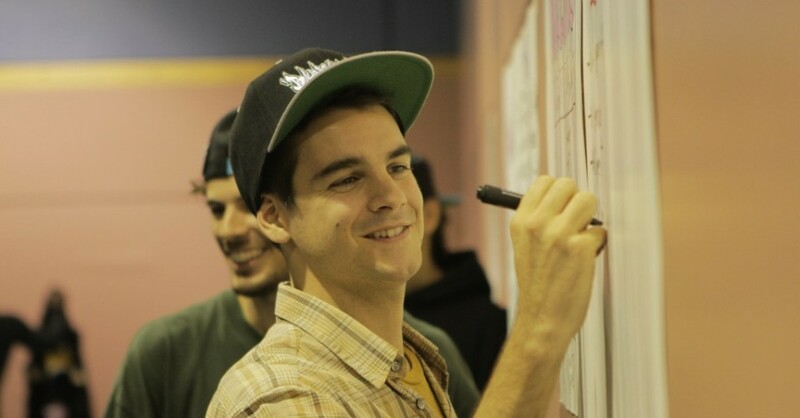 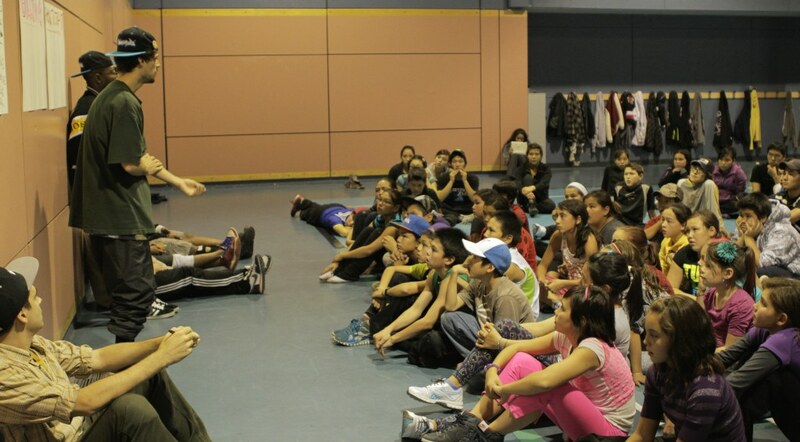 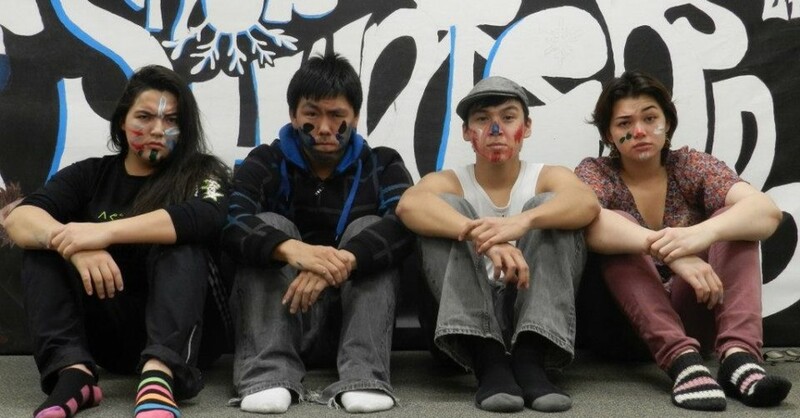 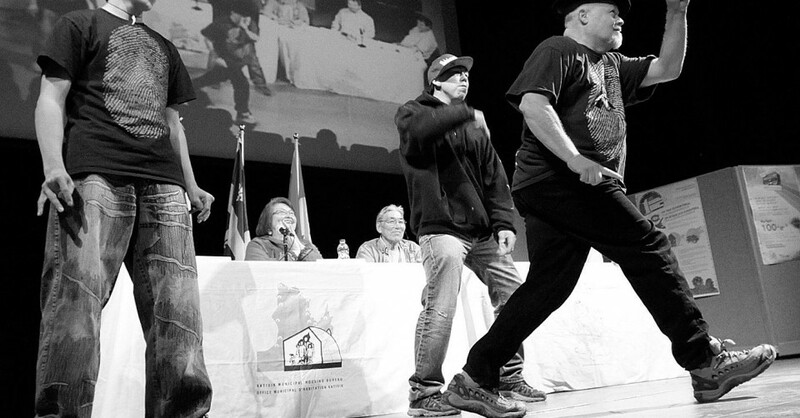 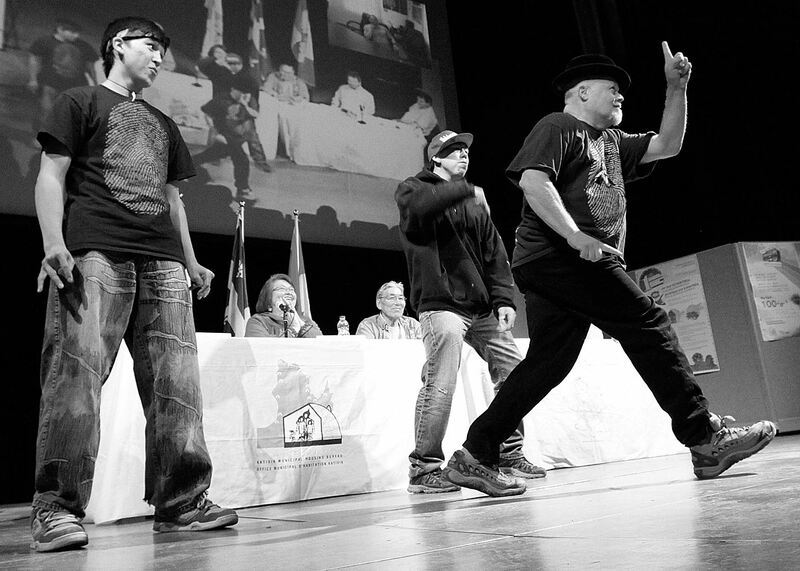 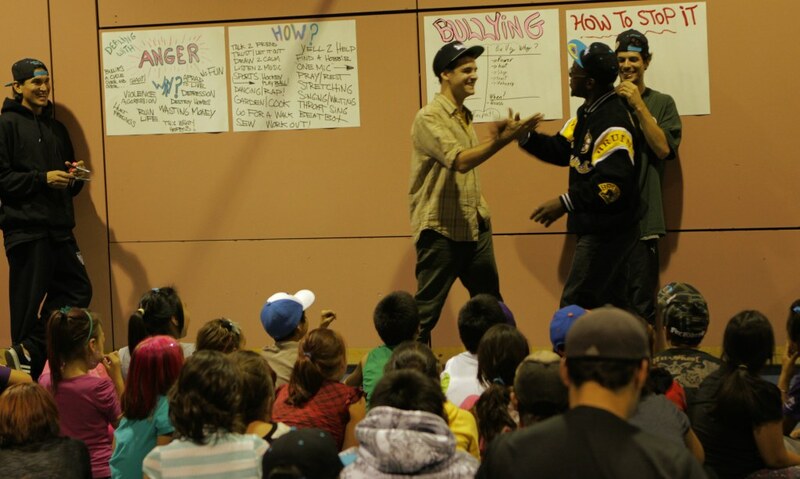 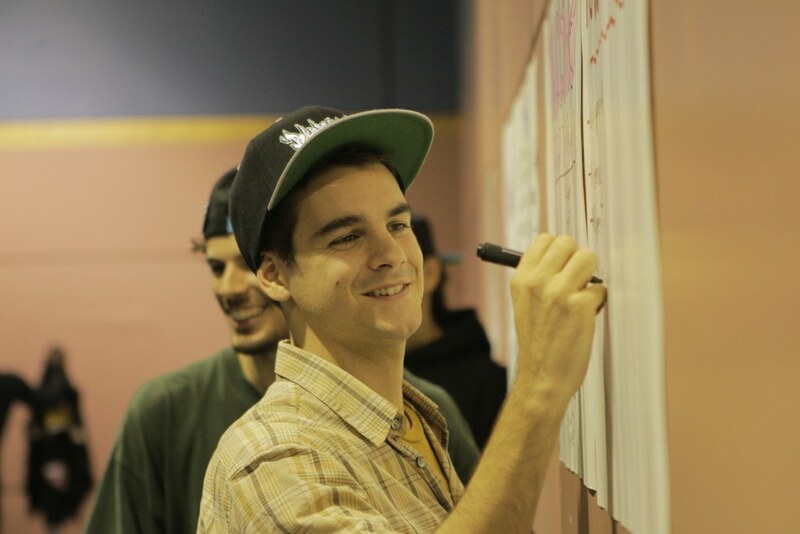 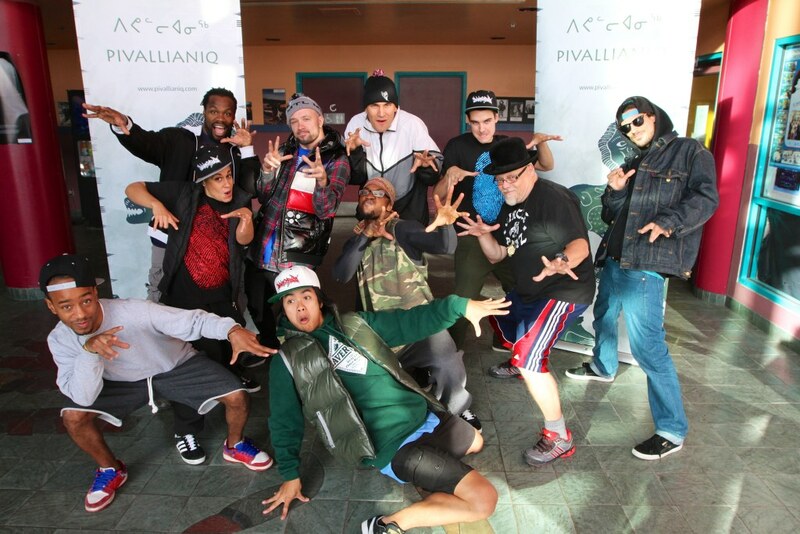 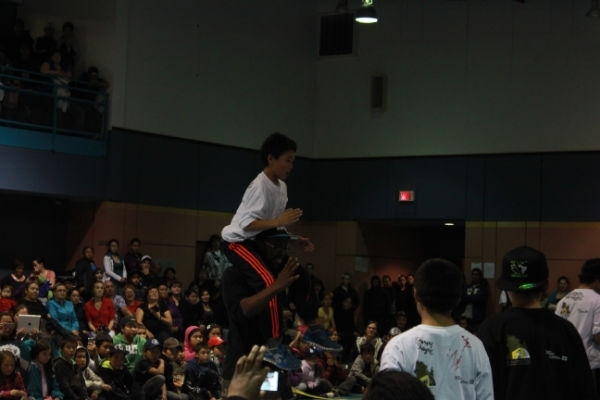 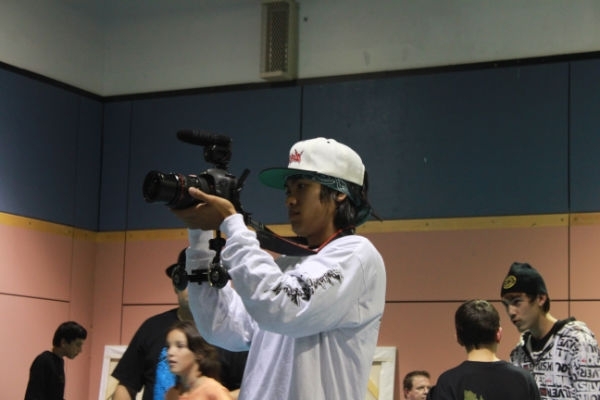 The Pivallianiq-KMHB Hip-hop Club was launched in Kuujjuaq in 2012 as a pilot project. 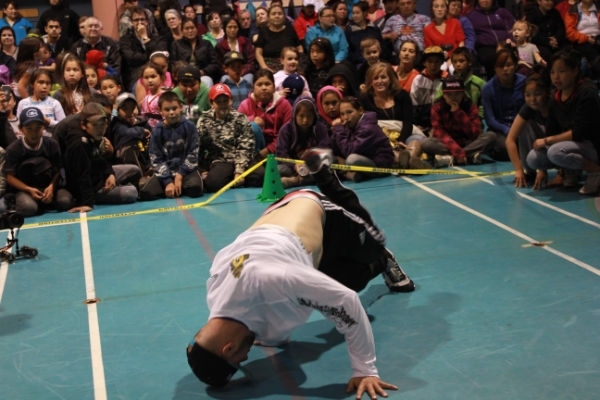 The objective is to gradually establish permanent Clubs in all villages of Nunavik over the next three years. 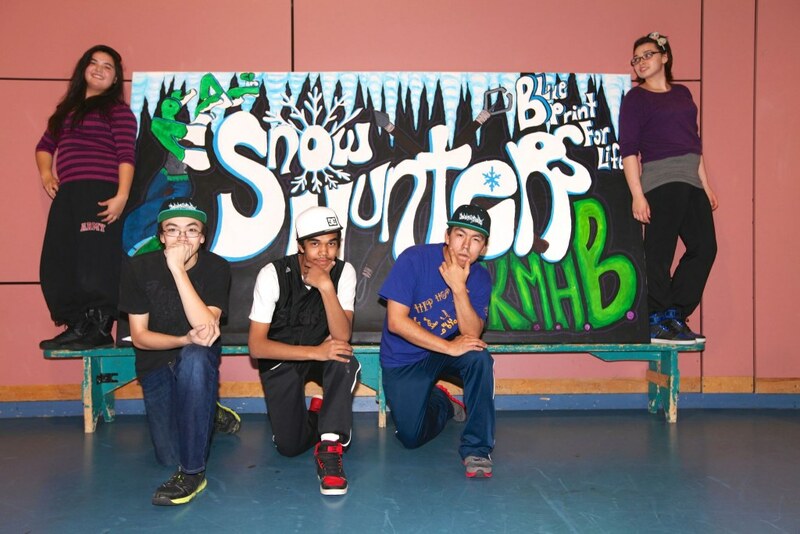 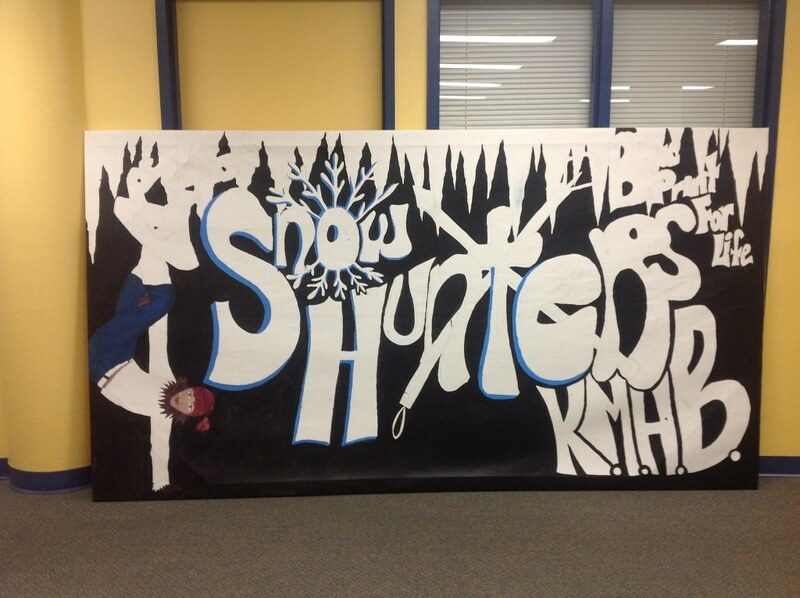 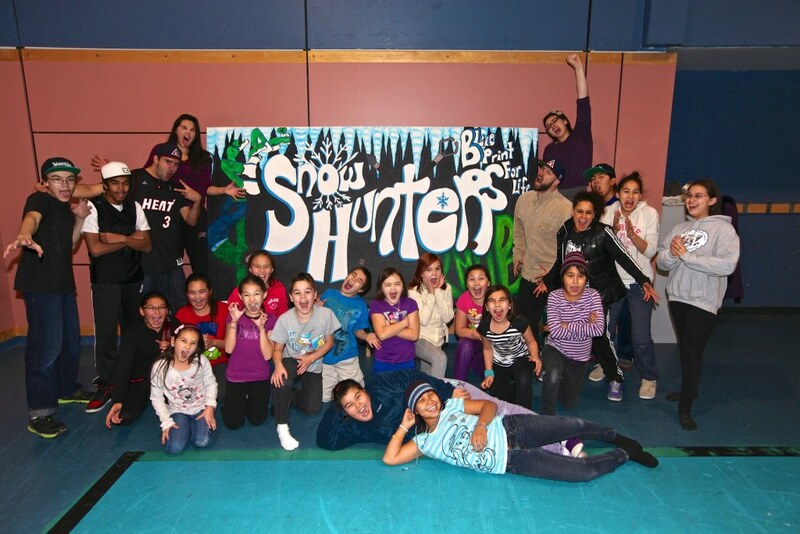 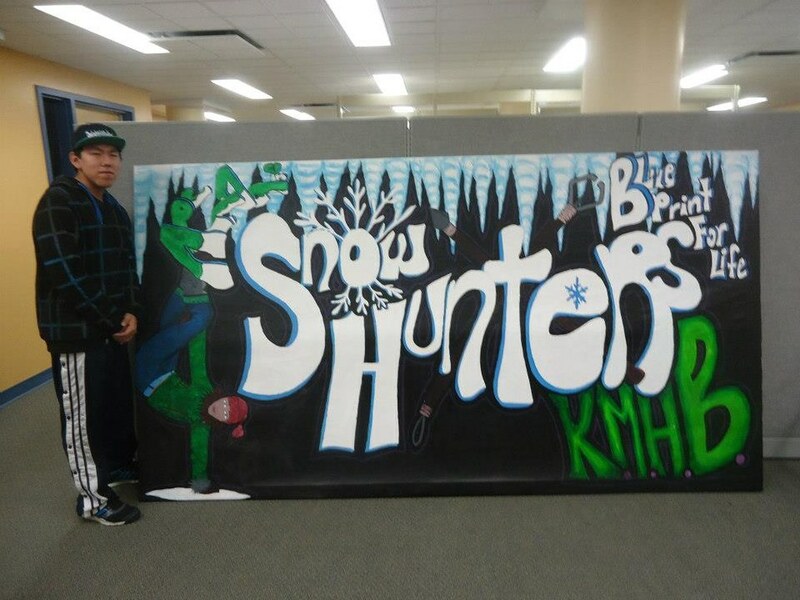 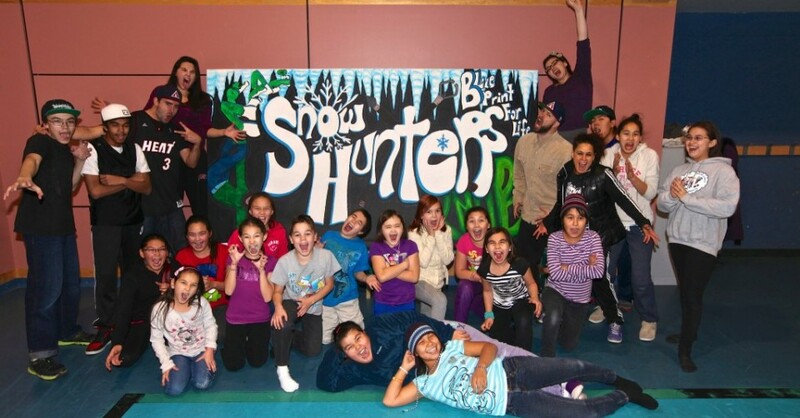 The young leaders group is called the “Snow Hunters” and they have already amazed people in both Montreal and Kuujjuaq with their performances. 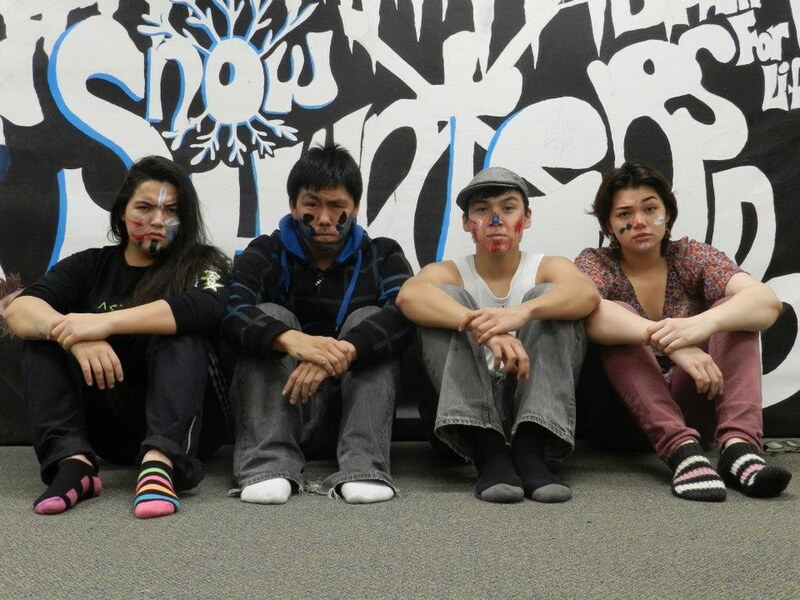 There are also being invited to perform at the Winter Carnival in Quebec City, and the Snow Festival in PUV. 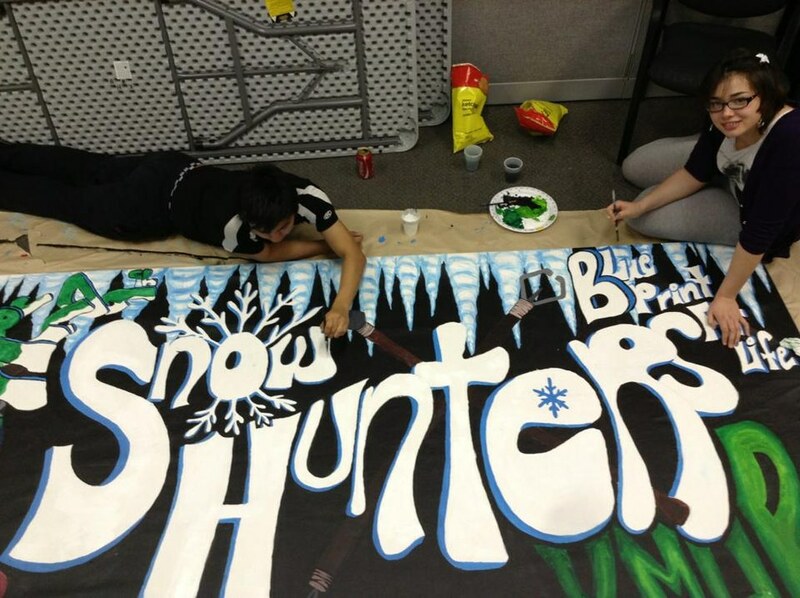 We are extremely proud of them.? 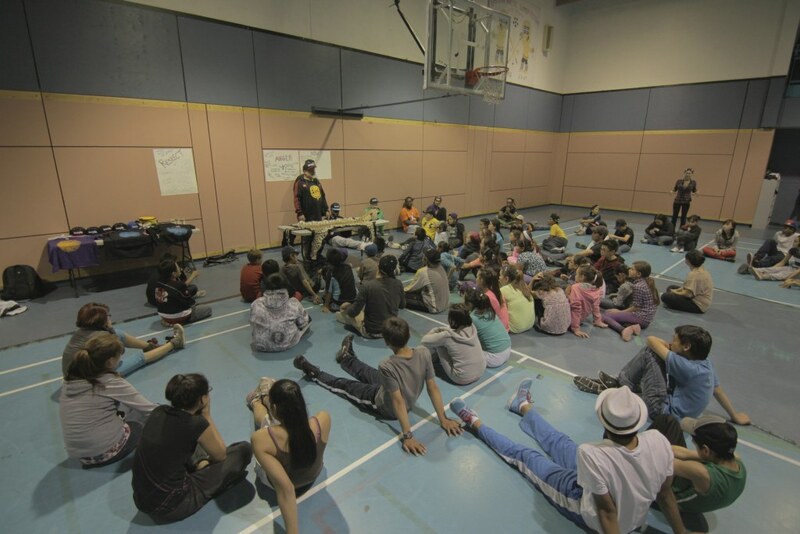 Three BluePrint team members return each month to do followup activities with this group and lead discussions on the issues that affect their lives.? 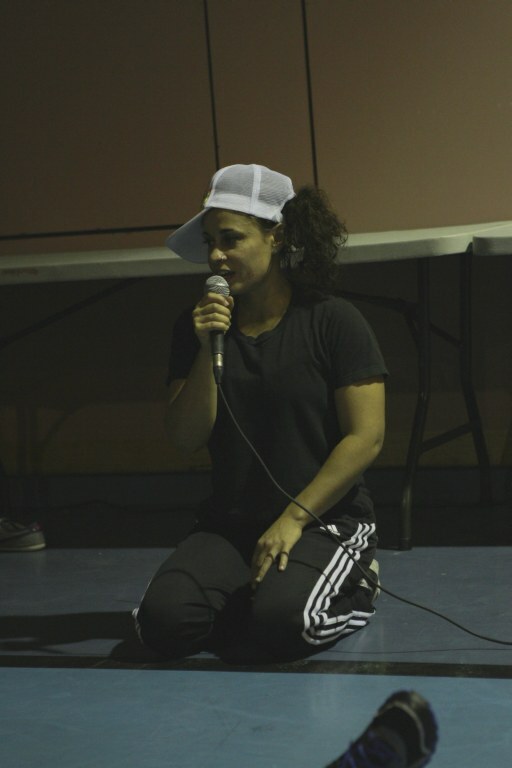 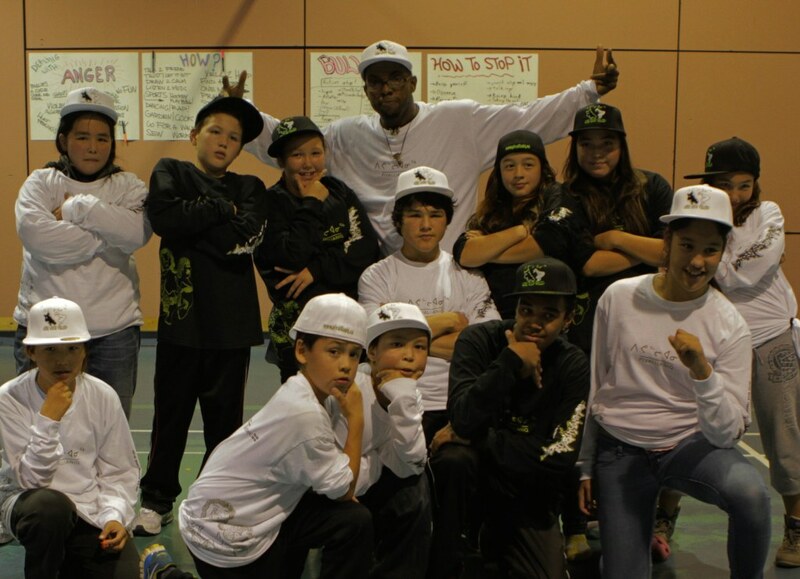 Bgirl Bounce, Zig, and Dr Step are doing an amazing job with these youth each month.